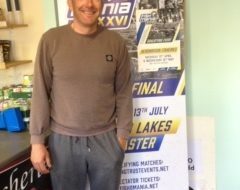 Angling Trust’s RiverFest is back with a bang and is bigger and better than ever with four more qualifiers and a whopping prize pool of £34,000 expected to be paid out over the two day final in November. Subject to all tickets being sold, there will be 10 main prizes in the final ranging from £500 for 10th place, up to £12,000 to the winner. Section prizes of £250 will also be paid out every six pegs on both of the final days. A teams of three prize has been introduced for 2015. 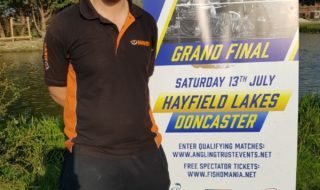 The teams will be made up of the three anglers who get through from each of the 24 qualifying matches with £450 paid to the winning team. There are some major changes in the way tickets will be allocated for this year’s competition. Due to the incredibly high demand in 2014, the Trust has introduced a three-week window for applications which will open 23rd March and close on 12th April. This means no tickets will be allocated until after the closing date and entrants do not make payment when they submit their entry. A random computerised draw will determine ticket allocation for each of the qualifiers and the Competitions team will publish the list on the website then contact entrants for payment. There is a caveat to this process, to prevent abuse by anglers applying for all tickets with the intention of only fishing a few. 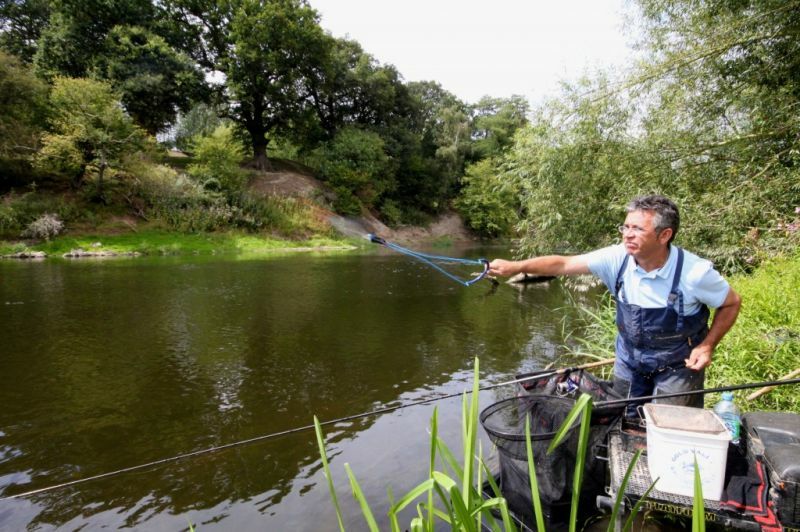 The Angling Trust has stipulated that anglers must pay for each successful entry. Failure to do so will result in their full allocation of tickets being withdrawn. Any tickets remaining after the random draw will be sold on a first come first served basis. The final will take place on the River Wye at Hereford over the weekend of 14th/15th November and an additional section below the old river bridge will be included for the first time. 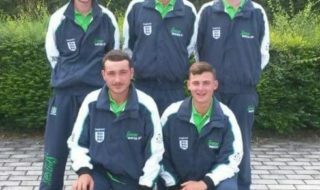 Spectators will be welcome to watch the final, free of charge and there will be a bookmaker present on both days for competitors and public to have a flutter.